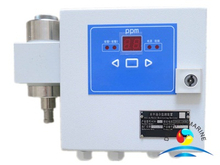 15PPM Bilge Alarm also call 15PPM oil content meter,it dopts the technology of near infrared measurement,which can display the detected result in real time and continuously monitors how much oil is in the water. 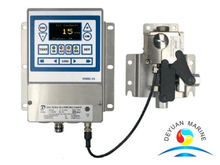 Bilge alarm is a small part that installs in oily water separator as well as a small part of what is called oil discharge monitoring and control system,and it is used for oil and chemical industry too. 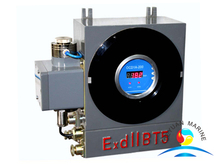 If the oil content exceeds 15PPM,the oil content meter will sound an alarm,If it is still above that standard, then the bilge water will be reentered into the system until it meets the required criteria. 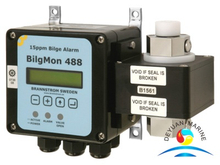 Three Brands of bilge alarm are for option,China brand,BilgMon88,sweden,OMD-24,DECKMA,available certificates are CCS,DNV,GL. 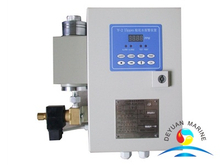 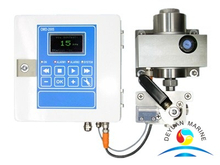 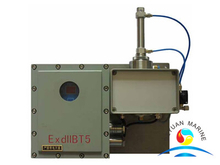 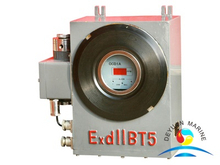 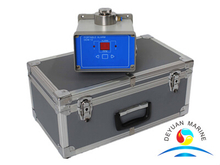 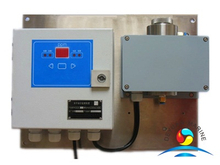 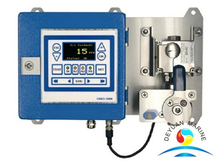 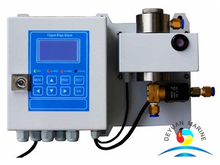 Our Oil-in-Water Monitor can be used in marine and industrial market.For industrial,it is usually for Continuous Monitoring of Oil-in-Condensate or Oil-in-Boiler Feedwater or oil various cooling water.Multi-Functional-Monitor designed to measure the content of Free Oils, Suspended Solids and Turbidity in Water continuously and independently.